Jaymonis/Hiphop Art His music has been described as a “sound [that] takes on rap with an ecclectic attitude, showcasing influences from elements as diverse as jazz, blues, electronica and pop. "1 He has plenty passion to spare for those in need of inspiration and regards his own style as poetic and having a genuine element of musicality. Some might even say he takes great care to develop the art of music because to Jaymonis, music is not just about beats and sound, but it’s much more musical, much more technical and should be handled professionally. Since very young Jaymonis has been immersed in a world of music. At the age of three he began playing piano. Throughout his elementary and high school years he took formal piano lessons, formal saxophone lessons, and learned African-Caribbean percussion; learning and playing with Chicago’s finest, Merit School of Music and Lincoln Park High School’s band until graduating and moving to Hawaii for college in 2009. Born Jaymeson B. Hammonds on the west side of Chicago in ‘91, Jaymonis began his professional music career in a bedroom in his parent’s home with a keyboard and a laptop microphone. No stranger to hard work, he would eventually put in hours teaching himself to understand and expertly utilize sophisticated recording software including FL Studio 10, Ableton Live Protools, and what became his personal favorite, Cubase, which enabled him to produce complete mix tapes literally by himself. 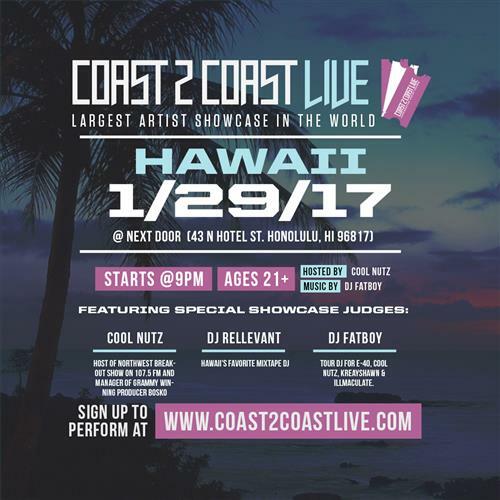 After graduating high school, Jaymonis attended the University of Hawaii at Manoa where he collaborated with a dubstep producer with Saudi Arabian roots by the name of Mell0tron. Together they recorded their performance of "Nobody” in 2010 which received an astounding 1,000 plays within its first week of release on Youtube. With his software knowledge, a solid music foundation, and a bit more experience, Jaymonis began a serious networking campaign and eventually worked with experienced producers straight from his hometown Chicago who were able to provide the studio direction he needed at the time. That hard work led to the release of “Sophisticated Rap Vol.1, The Rhyme Phenomenon” in August 2011. 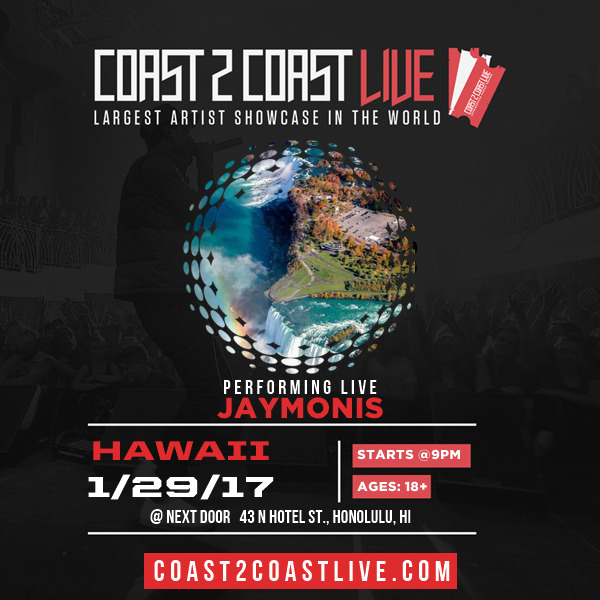 Jaymonis used his opportunity to attend college in Hawaii as a platform to also grow his professional music career on a more global level by experimentally partnering with various producers, artists, and studio engineers around the world. He eventually worked with notable hip hop producer M54 of Portugal to release “Sophisticated Rap Vol. 2” in March of 2012. In July 2013 Jaymonis released “Studio Sessions”, his first solo produced album project with notable single, RNA, which held the number one spot on Airborne, a music group located in South Africa and Ukraine, for 6 weeks straight. Ironically, about a month later he experienced some financial hardship causing him to have to sell all of his studio equipment in order to pay rent. That experience taught him that one’s success is only determined by how many obstacles one fervently decides to overcome. Without missing a beat, Jaymonis has reproduced his entire studio, now produces all of his own music and works with digital labels in Los Angeles, Las Vegas, the DMV area (District of Columbia, Maryland, Virginia), South Africa, London, and Australia. Jaymonis is putting serious labor into a new project rumored to be released in summer 2015, starting with the release of the single, Charity.